Africa, Business, Did you know? 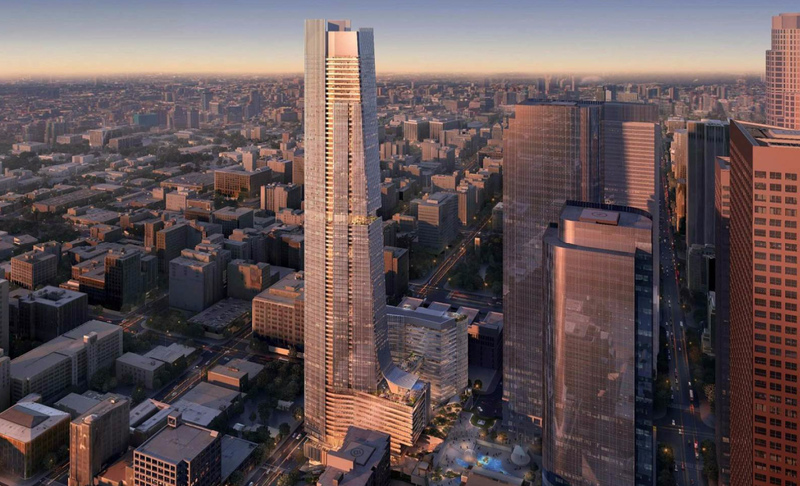 The proposed Angels Landing will be the tallest building on the West Coast. Angels Landing Partners LLC, a 100% minority-owned team comprised of the Peebles Corporation, MacFarlane Partners and Claridge Properties, has been selected by the City Council of Los Angeles, California to manage development of the coveted Angels Landing Site, and will build the tallest building in the Western US designed by renowned Handel Architects. “Our team is inspired by the opportunity to transform the LA skyline with our iconic building, enhance residential life and change how large buildings are constructed by ensuring all residents and businesses receive equal access to career and business opportunities. We look forward to working with the City of Los Angeles, Council member Jose Huizar and the Chief Legislative Analyst, Oscar Ixco,” said Don Peebles, Chairman and CEO of the Peebles Corporation. The team’s approach to develop the 2.24-acre site at Fourth and Hill Streets has an estimated total budget of $1.2 billion with a construction phase expected to run for 41 months with completion in late 2024. A privately held, national real estate investment and development company specializing in residential, hospitality, retail, and mixed-use commercial properties. Founded in 1983 by R. Donahue Peebles, the current portfolio totals more than 9 million square feet and $7 billion. Roy Donahue “Don” Peebles was born March 2, 1960 in Washington, D.C. and is now age 57. 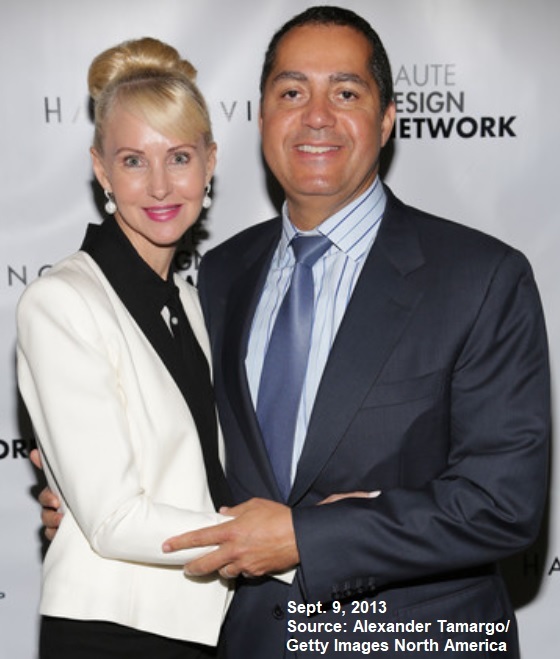 In 2015 Forbes estimated R. Donahue Peebles’ net worth was more than $700 million on the way to becoming a billionaire. He was a two-time member of President Barack Obama’s National Finance Committee, and is former Chairman of the Greater Miami Convention and Visitors Bureau. Peebles attended Rutgers University as a pre-med student. After his first year he decided that he wanted to be an entrepreneur. So he left Rutgers, returned to Washington and started his real estate career in 1979. In 1992, he married Katrina Peebles, a former public-relations and advertising executive who grew up in a military family. Providing real estate investment management services to institutional investors since 1987. 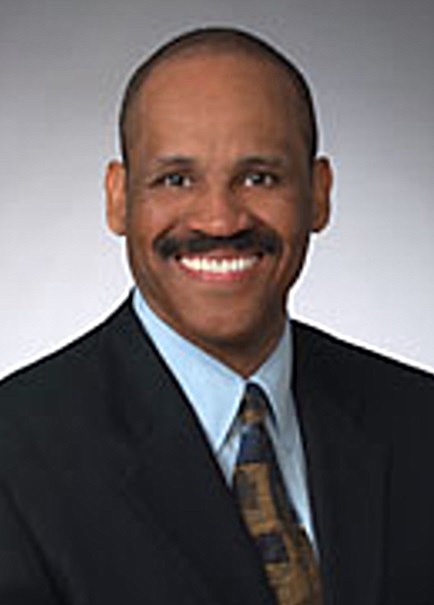 Victor MacFarlane is chairman and chief executive officer of MacFarlane Partners, which he founded in 1987 to provide real estate investment management services to institutional investors. He has primary responsibility for the firm’s investment management activities, chairs its investment committee and serves on its senior management committee. In 1996, he sold the core separate-account investment management business of MacFarlane Partners to GE Capital and then served for three years as chief executive officer of GE Capital Investment Advisors. During that period, he also spearheaded several global initiatives for GE Capital Real Estate, an affiliate with $20 billion in real estate assets worldwide, overseeing or participating in its expansion plans in Asia, Mexico and Eastern Europe. At the end of his contractual commitment in April 1999, he resigned from GE Capital and began rebuilding MacFarlane Partners as an entrepreneurial firm that focused on urban properties and other high-yielding real estate investments. Ricardo Pagan is the founder of the 100% minority owned real estate investment and development firm. Ricardo Pagan founded The Winston Group in 2000 while primarily focusing on the acquisition and development of urban infill assets in the New York City metropolitan area. The company’s name was formally changed to Claridge Properties while coinciding with an expansion of the firm’s strategy covering land development and multifamily investments in select gateway markets across the nation. Claridge Properties has successfully developed over 3,500 units since its inception, and it currently has a portfolio of over $2 billion in assets under development and/or management in key cities such as New York, Miami and Los Angeles. While at the helm of Claridge Properties, Ricardo has guided the company into new markets and large, institutional-sized projects. In 2006, Ricardo entered the Detroit, Michigan market by acquiring the famed Book Building & Tower as well as The Book Cadillac Hotel in downtown Detroit. The business plan called for the full redevelopment of this historic office asset into a $180 million mixed-use project consisting of hotel, apartments, office and retail uses. The Book Cadillac Hotel was rebranded as The Westin Book Cadillac Hotel and redeveloped into a full service condominium and hotel complex which served as the linchpin of a new development boom in Detroit, the effects of which are still being felt today. 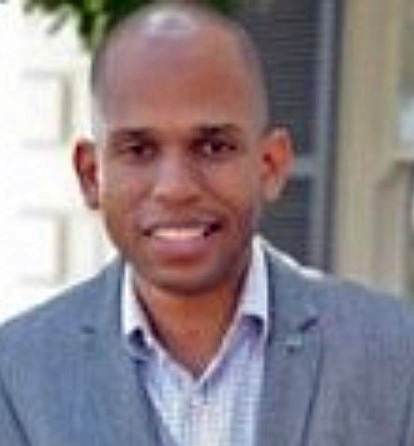 Ricardo holds an Associate Degree in Business Administration from The Catherine Gibbs School in New York and a degree in Real Estate Finance from New York University. He is a member of the Urban Land Institute Young Leaders Group as well as the Real Estate Executive Council.